Operating System: Windows 98 or later version of Windows. Processor: Pentium Compatible 500MHz or greater. Video: DirectX Compatible Graphics. DirectX 7.0 required. 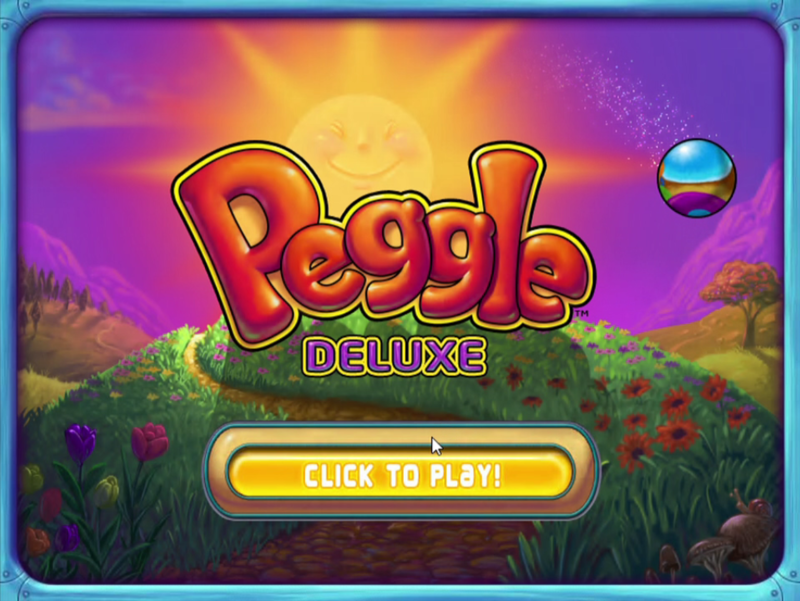 Peggle appears to run flawlessly in Windows 10. This entry was posted in 2 Player, 2 Player Competitive, 2007, Arcade, C25/S75, E - Everyone, First Impressions, ISO 9660 (CD-ROM), PopCap Games, PopCap Games, Puzzle, Single Player, Steam Download, Windows 10 Compatible, Windows Vista, WV-0001. Bookmark the permalink.